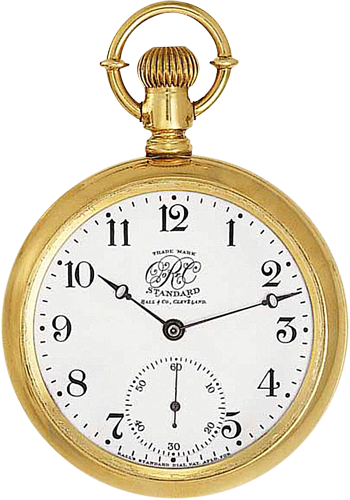 Muzeum BALL przedstawia bogatą historię Ball Watch Company i żywo ilustruje wpływ Webb C. Balla i Ball Watch na Amerykę. Z dumą prezentujemy tę wspaniałą kolekcję zegarków vintage i innych historycznych materiałów Ball. BALL & Co., Cleveland (Ohio). Order of Railway Conductors, No. 307412, Series VIII, circa 1893. Very fine and exceptionally rare, 18K gold screw back and bezel, Brotherhood railroad watch. Archival document "Instructions to Watch Examiners" circa 1888. Outlines the system Webb C. Ball implemented as Chief Examiner for the Cleveland & Pittsburgh Division. Grew into the system that covered 75% of American railroad. 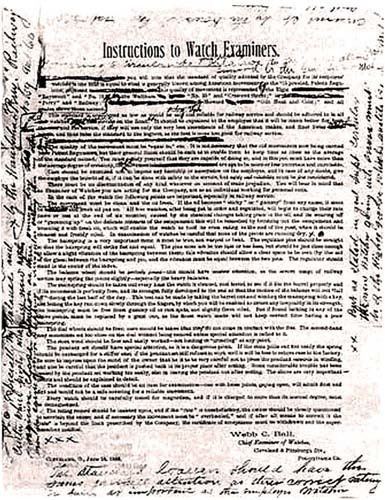 Shows original notes & amendments discussed. 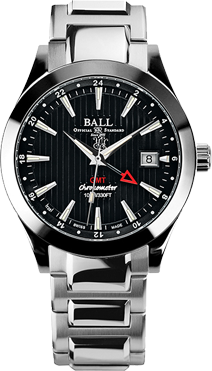 BALL Watch Co., Cleveland (Ohio). Roman index and sunk subsidiary seconds, white enamel dial, 18-size, 17 jewel movement with inner dust jacket, circa 1898. 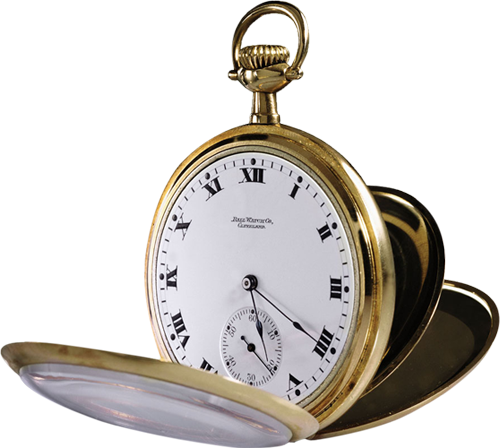 Very fine, gold-plated 'Commercial Standard' watch.